While the editing awards have been split between "La La Land," Arrival," and "Hacksaw Ridge," Damien Chazelle's Hollywood valentine still has the edge. You’d think that the Oscar race for Best Editing would be very much in play. After all, “Arrival” and “La La Land” took the ACE Awards for drama and comedy, respectively, while “Hacksaw Ridge” won the BAFTA. But given the audacity of Best Picture frontrunner “La La Land” and the fact that editor Tom Cross previously won the Oscar for Damien Chazelle’s “Whiplash,” the odds are with him again. Still, with such a strong group of nominees, the craft awards could break unexpectedly. Each editor explores existential crises in different ways and creatively plays with time and space. Here’s how the race is shaking out. With the bittersweet love story between Ryan Gosling’s Sebastian and Emma Stone’s Mia, Chazelle constructed a musical bridge between the past and the present — Hollywood as both dreamland and boulevard of broken dreams. It’s filled with flashbacks and fantasy sequences, as it tries to mix-up the rules of the musical genre. alternating rhythm from scene to scene with lengthy camera takes and beautiful choreography. There’s a fascinating circular structure to Denis Villeneuve’s “Arrival,” the sci-fi parable about time, memory, and unity. And creating a sense of unity out of Amy Adams’ confusing memories and how they’re tied to her becoming one with the heptapod aliens was editor Joe Walker’s great achievement. But the documentary style of the memories loosened up the narrative and enabled the filmmakers to enter Adams’mind. “We had the option of interspersing flashbacks in any order in the most elegant and poetic way,” Walker told IndieWire. However, in the course of losing a subplot that wasn’t working, a happy accident occurred that allowed Walker to perfectly express how Adams starts to think like the heptapods. The editor subverted the moment by joining two unrelated moments in a scene, which gave added weight to the linguist’s confused state of mind and took greater advantage of Adams’ performance. 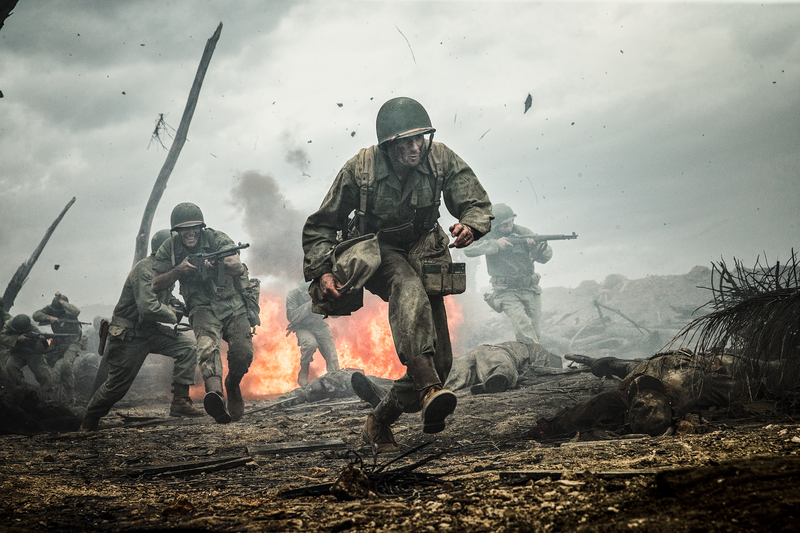 Editor John Gilbert deftly handled the intense Okinawa battle scenes for Mel Gibson’s unusual biopic about Medal of Honor winner Desmond Doss (Andrew Garfield) and his extraordinary heroics as a pacifist medic. The difficulty was creating something fresh yet topping “Saving Private Ryan” with a sense of cohesive mayhem. The brief from Gibson was to make it hell. “Because our [three] battles happen in the second half of the movie, we had the opportunity to set up our characters so that when they enter the battle there is an emotional connection with them, and so much more emotional impact when they are killed or wounded,” Gilbert told IndieWire. Gilbert wanted the first battle to be frantic and unrelenting, with the Japanese behind a layer of smoke; the second brought in music to escalate the dramatic impact when the American troops are cut down and Doss has his epiphany to save the wounded; and the third was shot in slow-motion and contains a balletic vibe, leading to Doss being wounded. 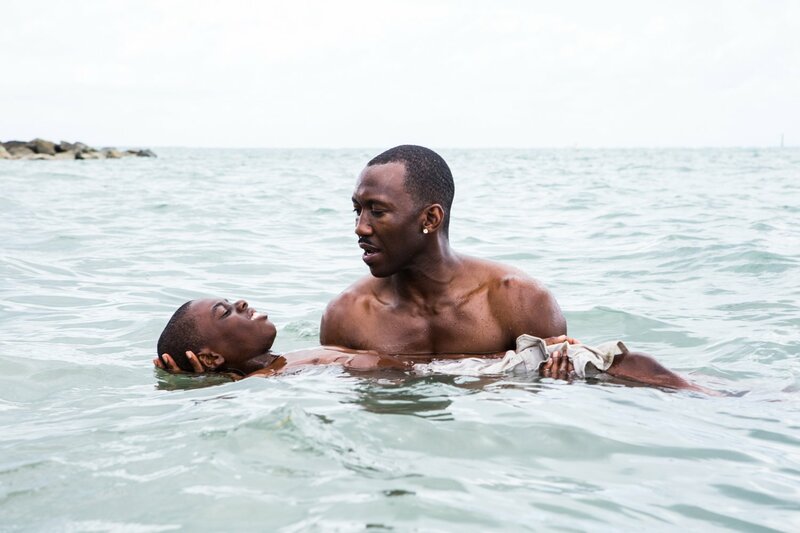 Barry Jenkins’ introspective portrait of gay African-American Chiron growing up in Miami’s tough Liberty Square was divided into three chapters about childhood, adolescence, and adulthood. 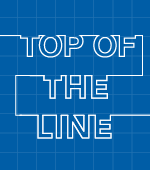 Editors Nat Sanders and Joi McMillon (the category’s first African-American female nominee) divided the work, with Sanders tackling the first two chapters and McMillon the third. filtered through Chiron’s perspective enough, and that was the biggest adjustment we made, making him relatable and being immersed in his perspective and experience,” Sanders told IndieWire. However, the emotionally-charged reunion between Chiron (Trevante Rhodes) and Kevin (Andre Holland) was tough to navigate in the single space of a diner and fraught with sexual tension. “So it was super helpful that [cinematographer] James [Laxton] and Barry created these camera angles and movement so everything felt new and engaged in the space,” McMillon told IndieWire. 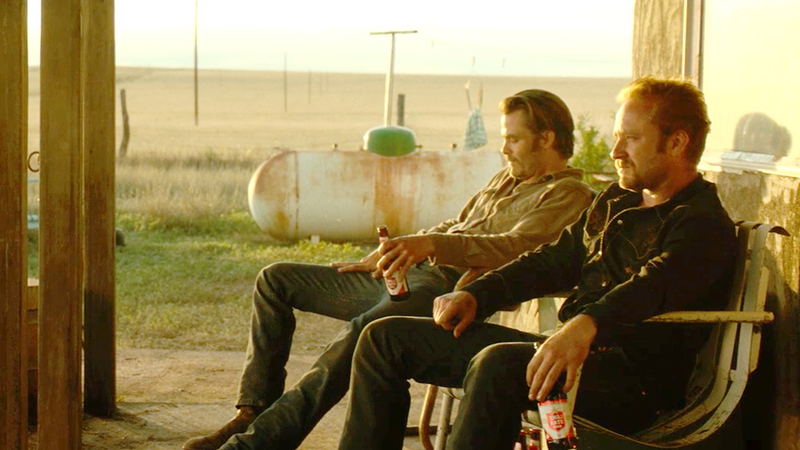 Editor Jake Roberts emphasized competing rhythms and spatial relationships in David Mackenzie’s neo-western crime thriller about a series of bank robberies pulled off by brothers Chris Pine and Ben Foster and the dogged pursuit of Texas Rangers Jeff Bridges and Gil Birmingham.